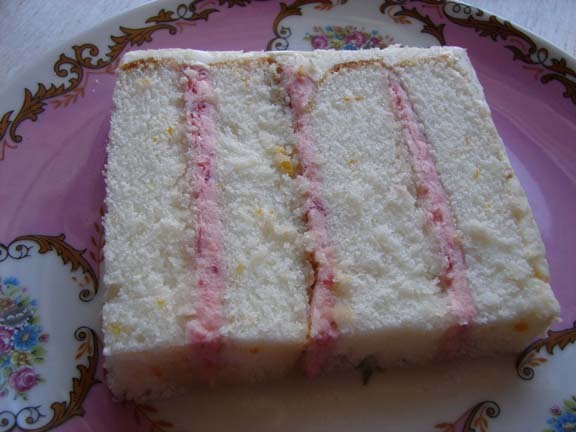 All cakes include four layers of cake and three layers of filling. We use only pure buttercream, made from 100% fresh dairy butter and no shortening, which gives our icing a smooth creamy taste and texture. We can try to accommodate any special flavor requests.